This experience offers you an incredible offer designed to know the tourist destinations that most interest you while your stay in our hotel lasts. 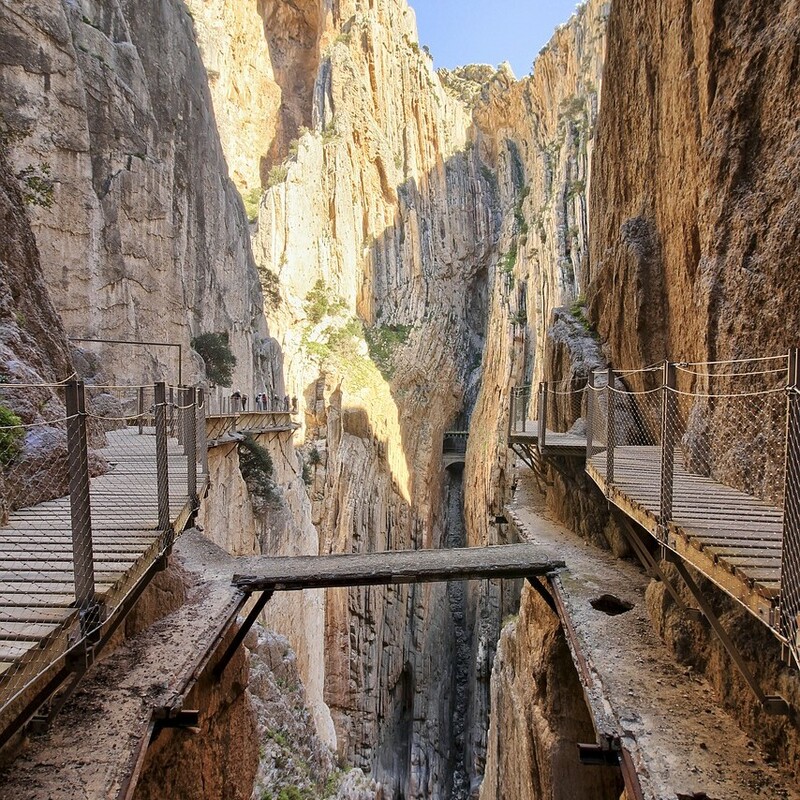 Discover with our Hotel El Caminito del Rey Malaga, Andalusia, Spain. 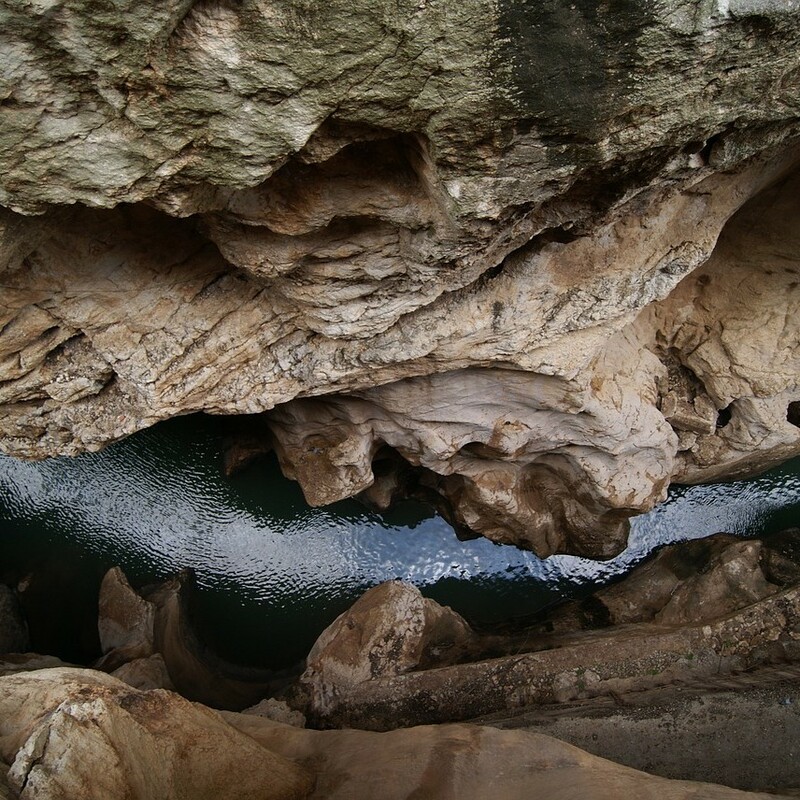 A trip for 2 people to a tourist town (*). On the Costa del Sol the options are endless. From any of the emblematic white villages in the interior of Malaga (Frigiliana, Casares, the villages of the Serrania de Ronda and Sierra de las Nieves are only some but there are a thousand more). Until the wonderful coastal towns of the coast of Malaga. The luxury of Marbella, the magic of Mijas and the cliff landscapes of Nerja are just some examples. 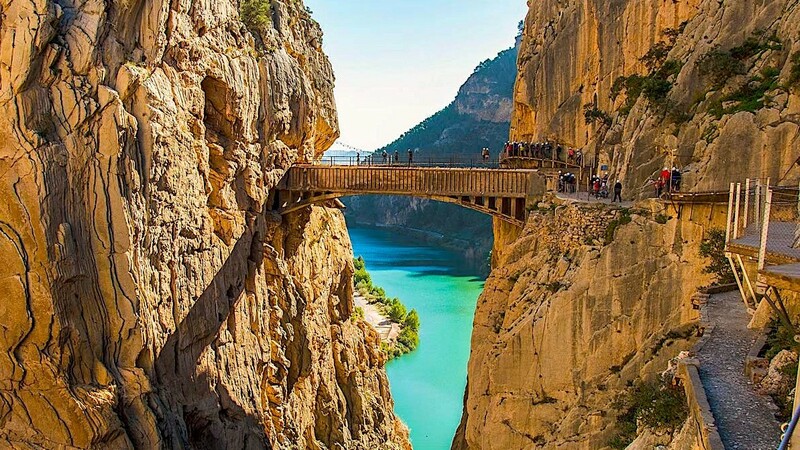 This its an unique experience to discover with our HotelEl Caminito del Rey, Malaga, Andalusia, Spain with the best price in our official Web. * Subject to availability, the price may vary, if not done, the customer can choose another destination or refund the price of the tour.